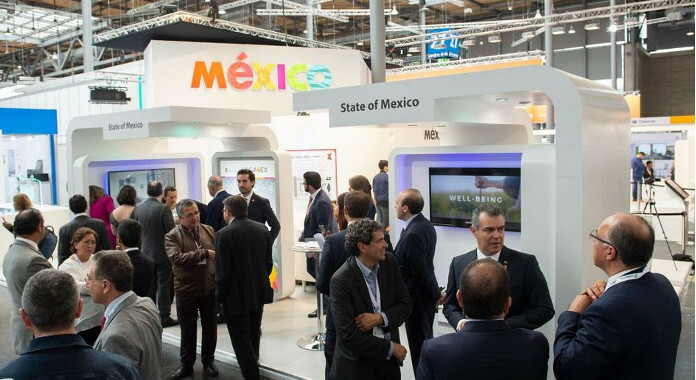 Industrial Transformation MEXICO consists of a tradeshow, conference and educational program tied together by the overarching themes of smart manufacturing and digital transformation in Mexico. 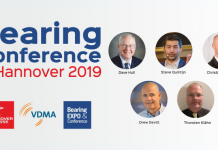 The exhibit program features four main display categories – Smart Manufacturing, Industrial Automation and Robotics, Digital Factory and ICT, and Smart Logistics – as well as areas for live demonstrations and one-on-one consultations. 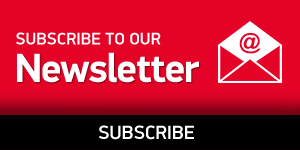 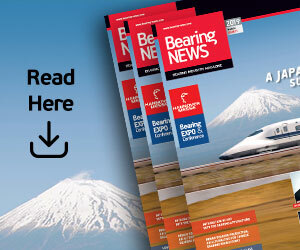 The event serves industry sectors such as aerospace, automotive, electronics, food and beverage, metalworking, packaging, and steel and petro-chemicals processing. 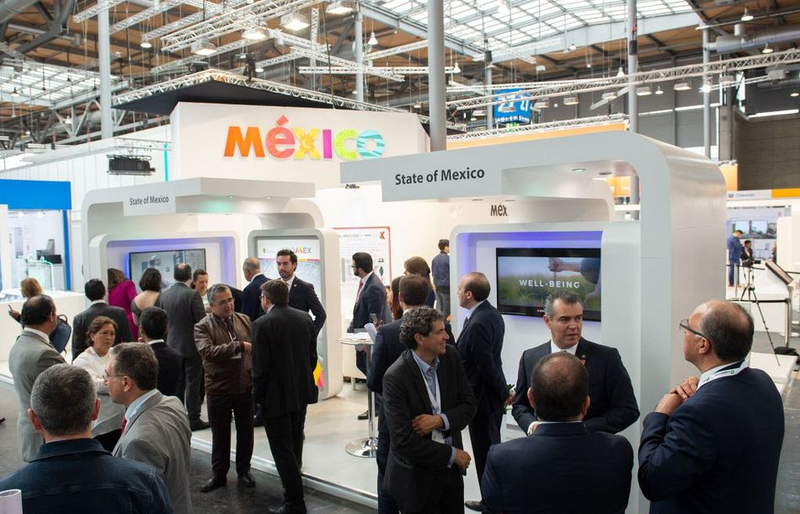 Hannover Fairs Mexico, Deutsche Messe’s subsidiary in Mexico, organizes Industrial Transformation MEXICO. 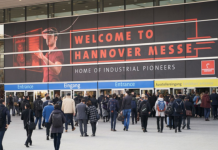 More than 150 exhibiting companies and 4,000 visitors are expected at the premier.